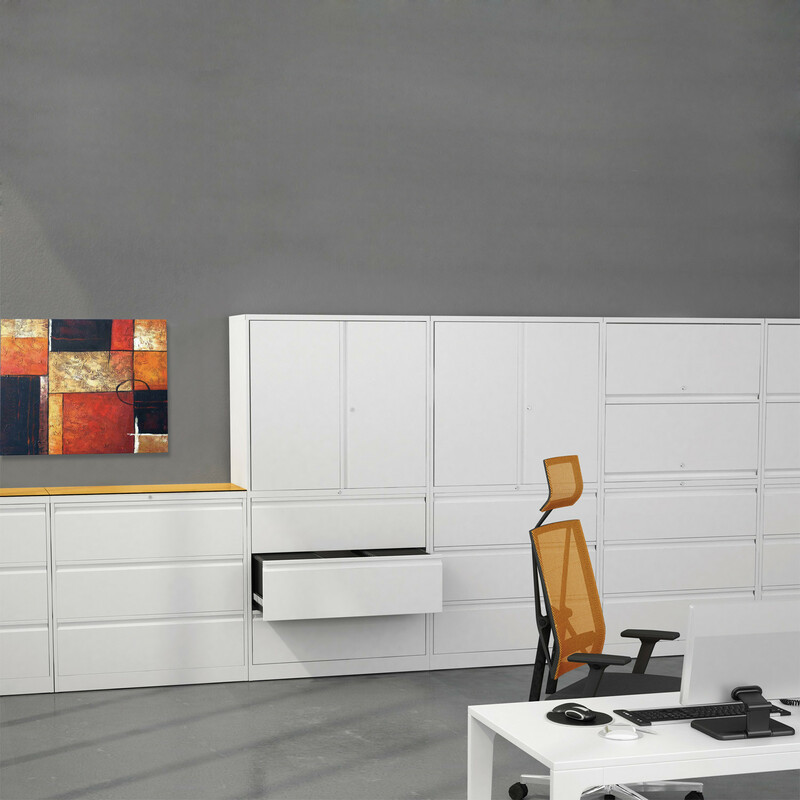 Combi:Store Cabinets are a flexible storage solution suitable for office environments. 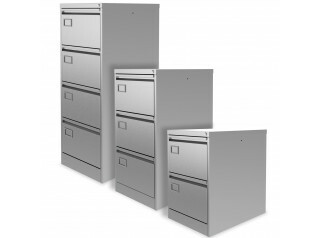 Ideal for all filing requirements, from suspended or lateral filing, to box and lever arch files, Combi:Store Office Cabinet ensures security with reinforced doors, Anti Tilt Locking Mechanism, 2 key mastered series and same lock number. 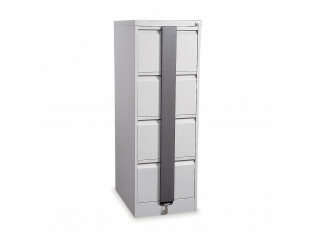 Each drawer from the Combi:Store Office Cabinet has a high load capacity of suspension file carrying of 50kg and can be opened on its totality. 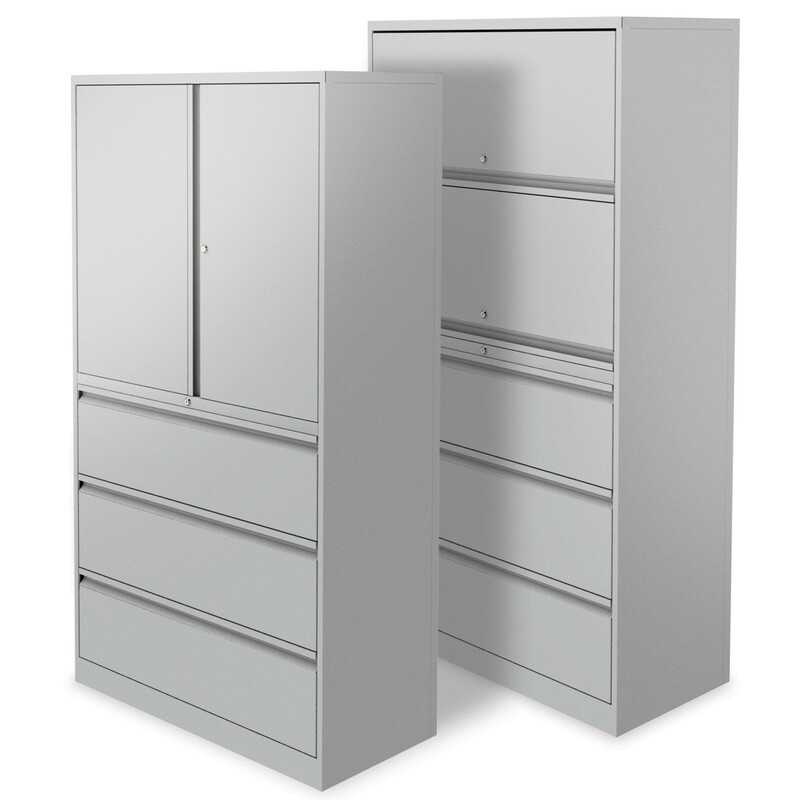 For a greater organisation, divider plates can be added to the drawers at an additional cost, as well as clip-on channels to provide A4 filling. 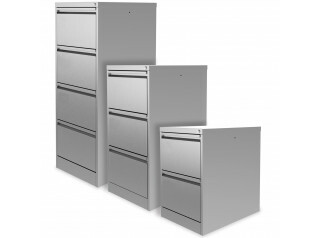 You are requesting a price for the "Combi:Store Cabinets"
To create a new project and add "Combi:Store Cabinets" to it please click the button below. 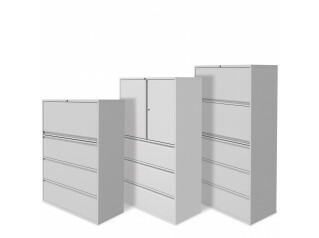 To add "Combi:Store Cabinets" to an existing project please select below.